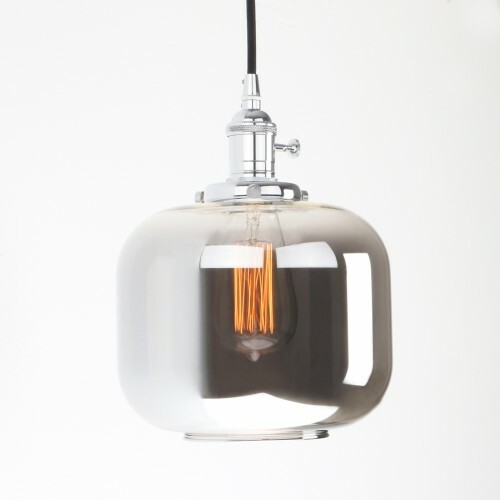 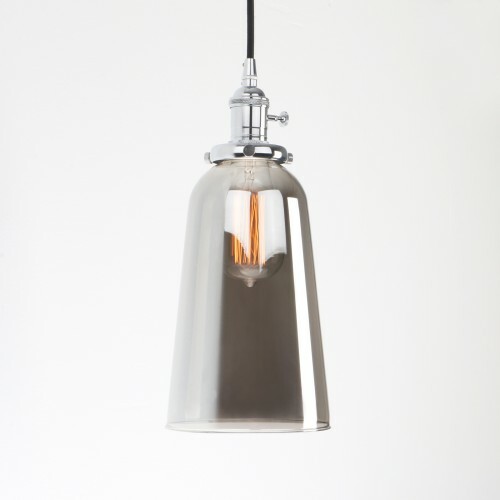 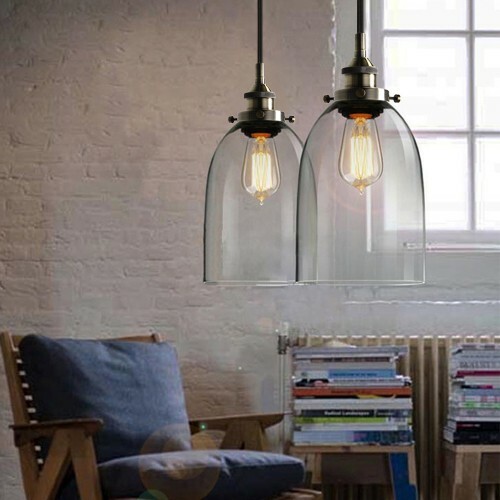 What you are looking at are smoky glass shade vintage factory style indoor ceiling light. 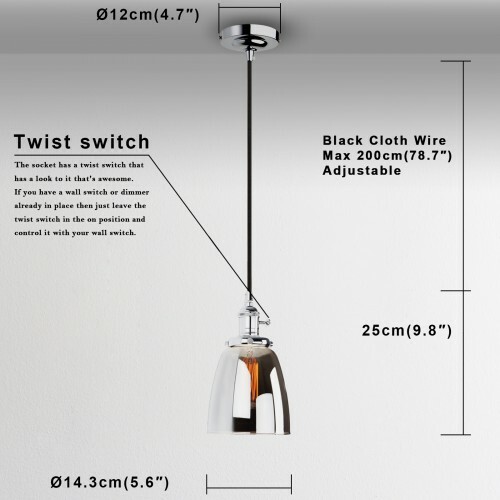 Price doesnt includes installation expense. 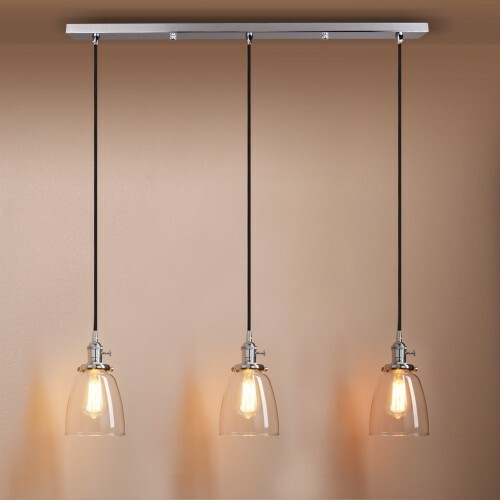 We highly recommend a professional electrician. 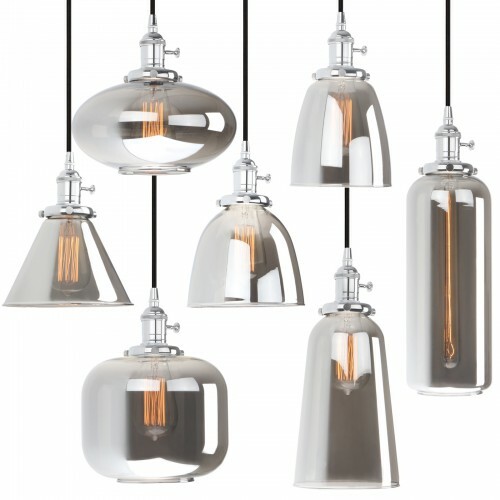 Thanks very much for your support ! 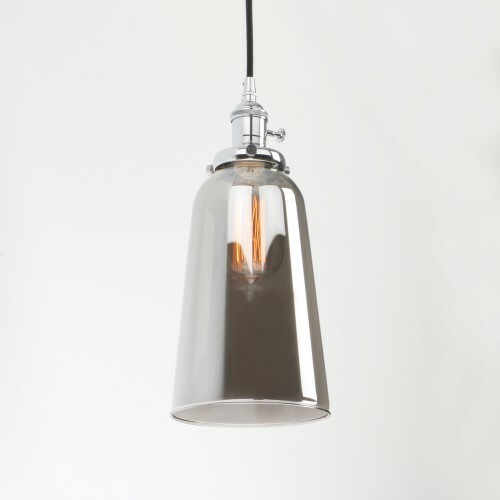 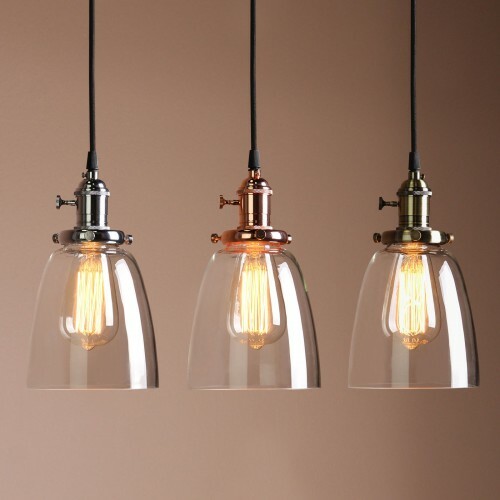 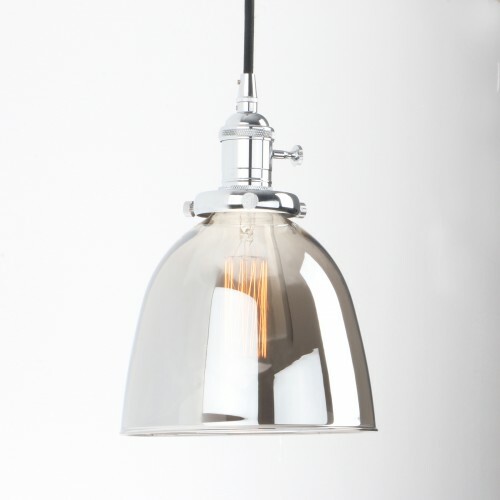 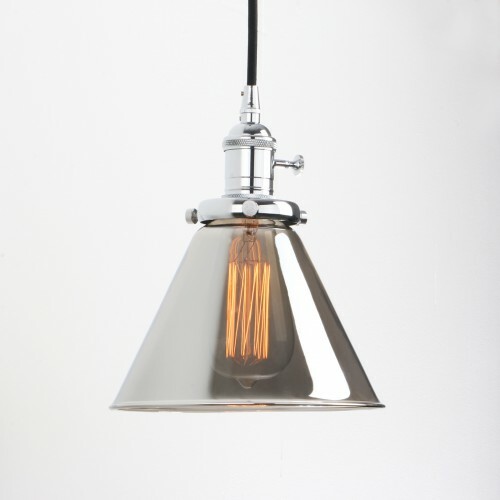 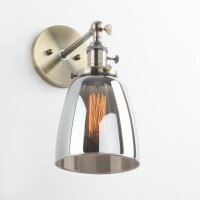 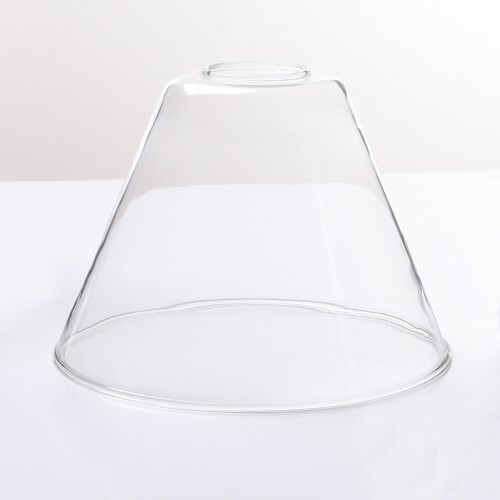 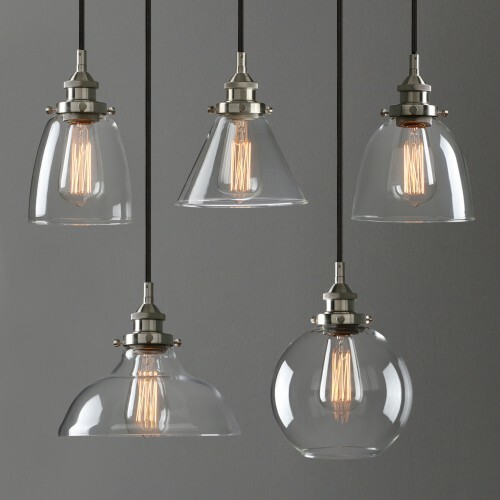 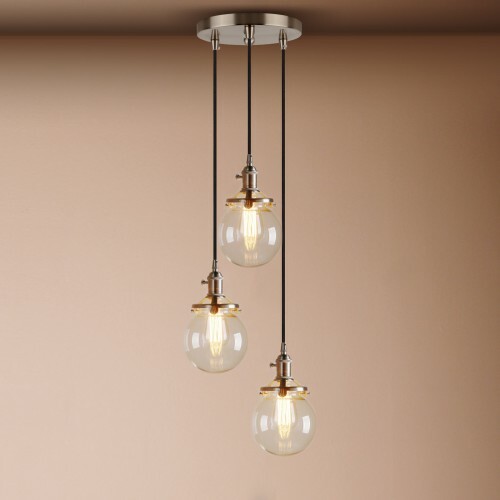 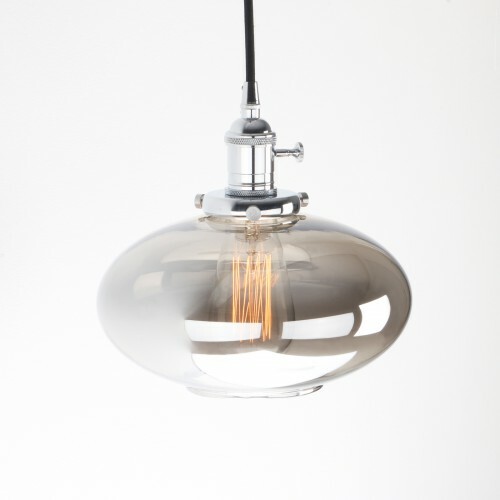 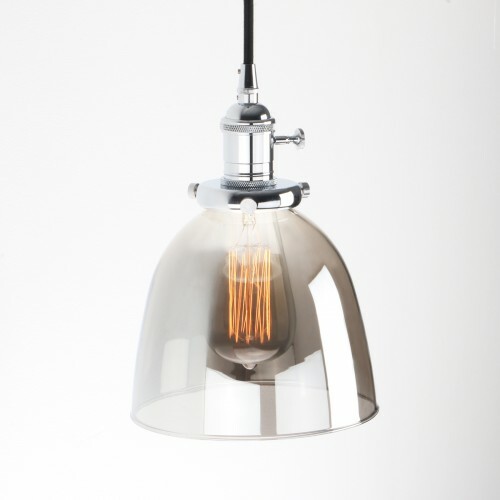 Bulb Wattage : ........ 60 max wattage for use with this fixture..
Ceiling Canopy : 12 CM Diam(4.7") approx. 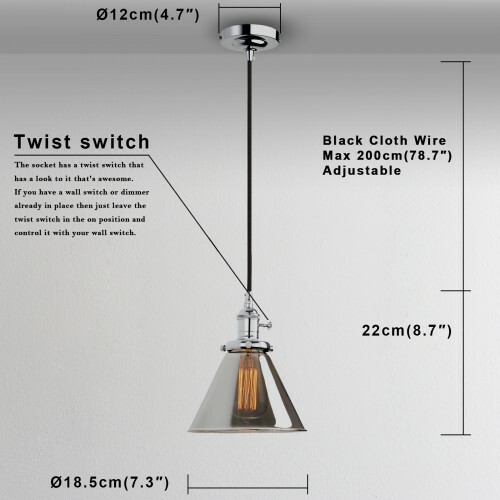 Cable : 200 CM (78.7") approx.